Foobar2000 provides noise shaping and dithering to help optimize audio fidelity when downscaling or resampling in bit depth are required. 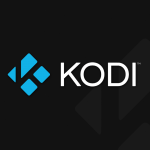 It also offers advanced tagging functionality, Gapless feedback and it is designed to allow third-party developers to extend the possibilities of the player. One of the best things about this audio player is that the interface can be easily customized. 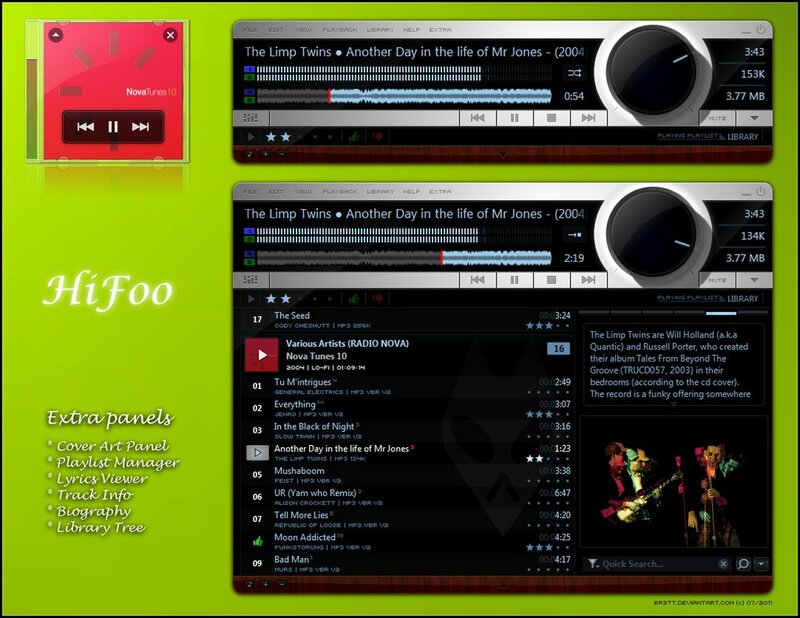 If you are a die-hard music fan, this is the ideal player for you and here, we will present you some of the best skins available to tailor Foobar2000 to your own style. 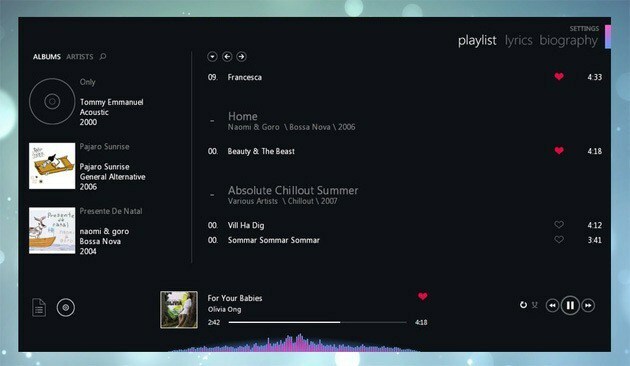 Before we start with the list, let’s take a look at the steps that you can follow to install a skin to make your foobar2000 experience more unique. First you will need to copy everything to your foobar2000 folder. Then move the .dll components into the components folder. The skin and its images should be installed into the PanelsUI folder. Restart foobar2000 and press “Ctrl+P“. The skin should be available now. Keep in mind that the skin creators will also provide specific instructions to install the skins and to take full advantage of all the features that they offer. Additionally, most of them are very active in DeviantArt and will gladly answer questions about their creations and take note of any suggestions you may have. While Foobear requires a great deal of configuration, it is worth the work because it offers great visuals and organizes information neatly. The cute bear is a nice addition. This skin also requires a bit of time and patience during the set up, but once it is running, you will love the hassle-free, comprehensive experience that it offers. DeviantArt user Br3tt features again in the list with this impressive skin that is easy to install and that offers a functional and sleek interface. It is one of the most popular option and with good reason since it offers fantastic quality. DarkOne v4 is a beautiful skin that lets you access all the options needed in an elegant and simple way. Keep in mind that it requires resolution of 1280x or higher to work. If you are looking for an option that makes everything simple right from the start, this skin is for you. The installation is a breeze and you won’t have any hassle using it. Additionally, it looks great. JAM has a fantastic appearance and offers seamless performance. It features a good list of information presented in a professional looking interface. Another option that is very easy to install, although it should be noted that it doesn’t work with the latest versions of foobar. The appearance is quite special as it resembles an old style radio. 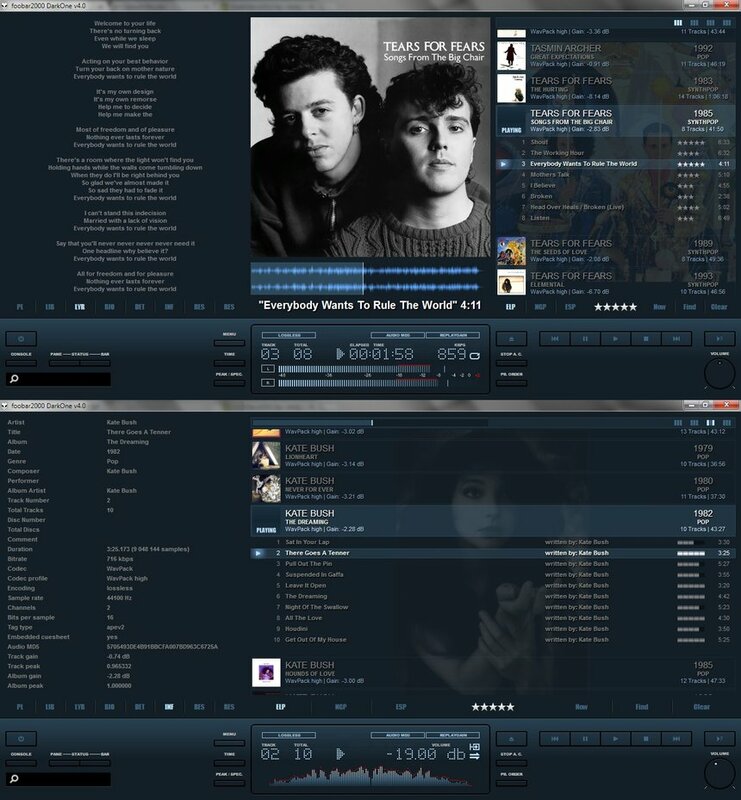 It is beautiful and brings a unique and nostalgic look to Foobar. CatRoX’s layout features Lyric, WSH cover art and playlist, as well as biography and other information. It is simple and very appealing. Formerly known as Monolite2, Mnlt2 allows you to easily manage tabs in a panel stack splitter based CUI theme, thanks to the PSS tab stack feature. You don’t even need to have coding knowledge. This is skin is also quite sleek. Metro is another great skin created by fanco86 and it is a popular option, in spite of the lack of scroll bar. It offers a nice balance between simplicity and elegance. 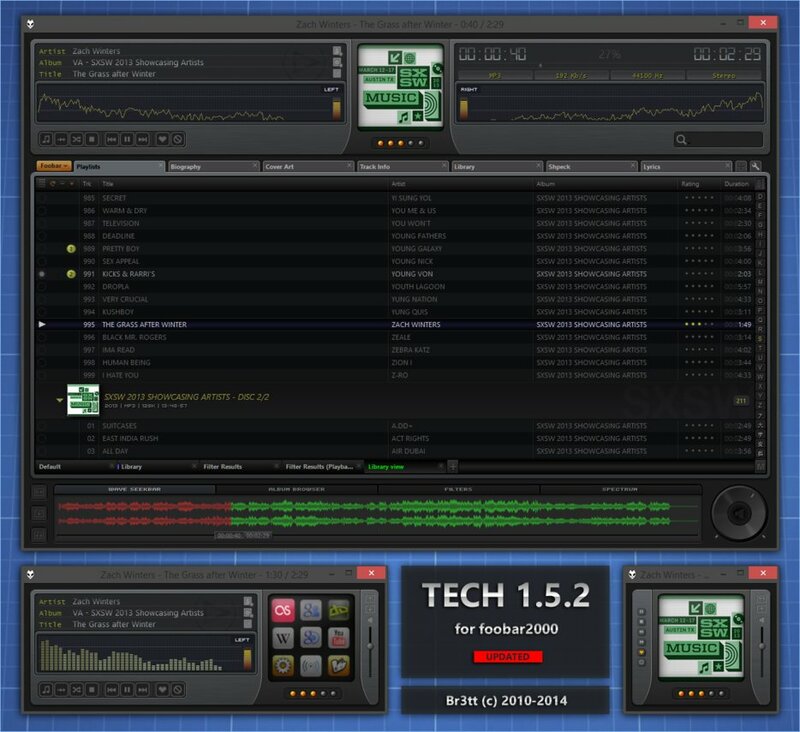 The 5th version of this skin features a great selection of options. You can see artists and genre playlist and orange and blue color schemes are available. The waveform seekbar visualization is one of the best things about this skin. DeviantArt user Inhibition took the original Mnlt2 created by franco86 and transformed it into something even more amazing. 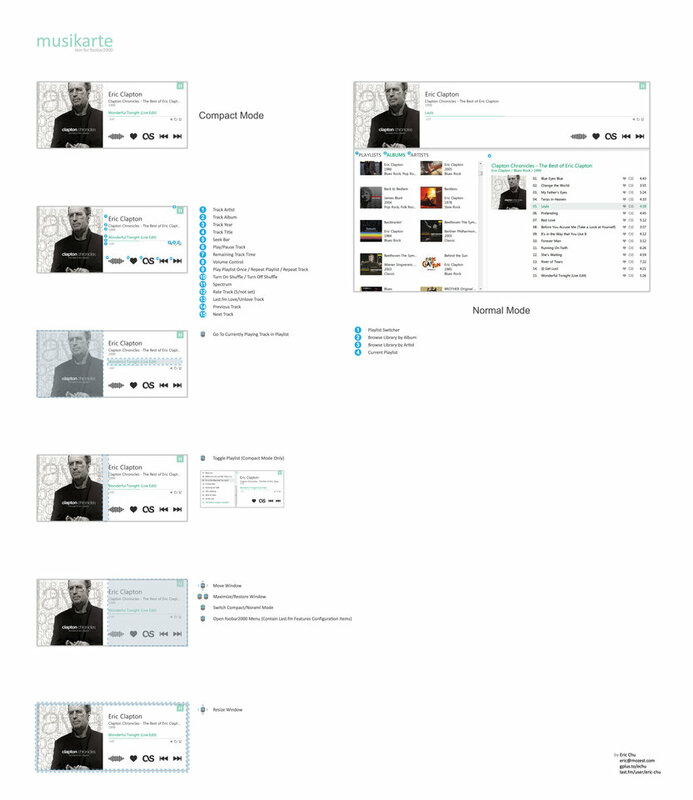 It is darker and features more information including lyrics section, biography tab and more. Flex is easy to install and its minimalist look and seamless performance make it an ideal option for those who want to focus on the music. Zetro is suits Windows 10 perfectly and it offers functionality, simplicity and style with high quality. Silent Night has a futuristic look that will appeal gamers and sci-fi fans. 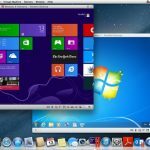 It offers support for other applications. Thanks. I enjoy your write-ups of these skins. What do you mean by "everything"? Not the music files, right? I looked at many of these skins and some of them, like Fusion, require installing components. Are the skins that you are recommending here this intrusive?